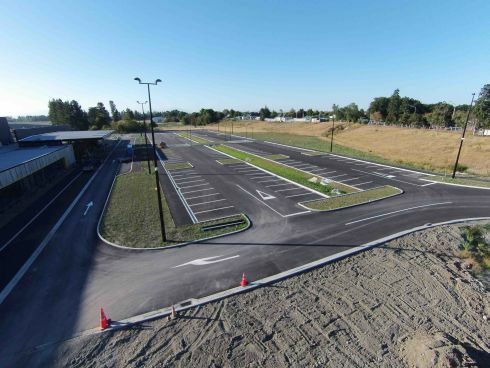 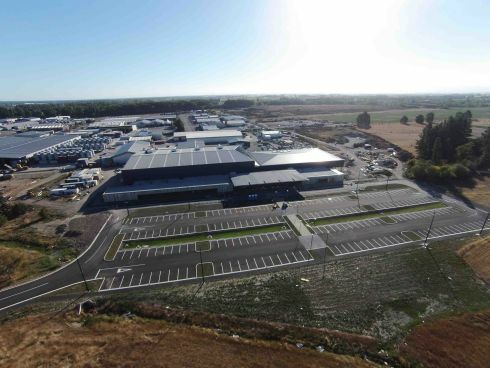 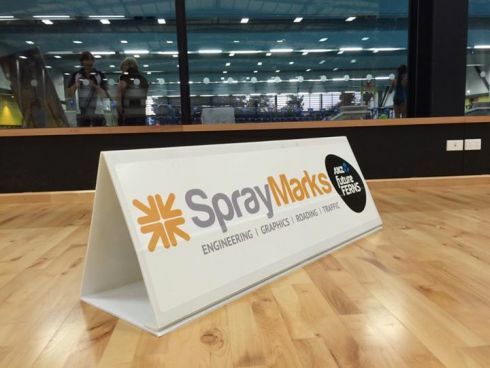 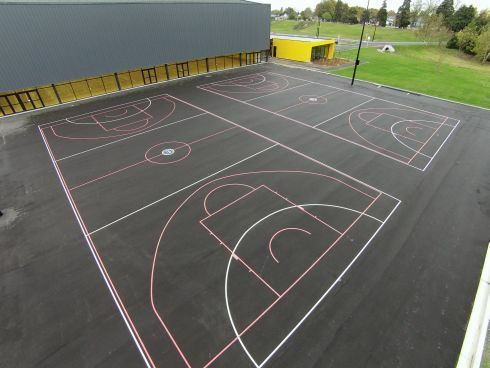 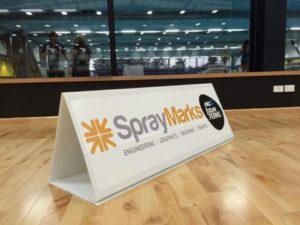 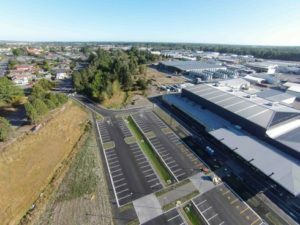 Spray Marks is proud to be a bronze sponsor for the new EA Networks Centre in Ashburton. 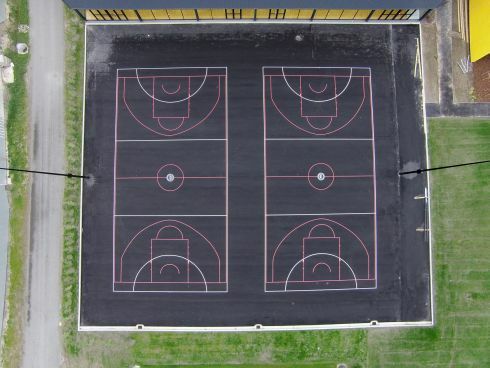 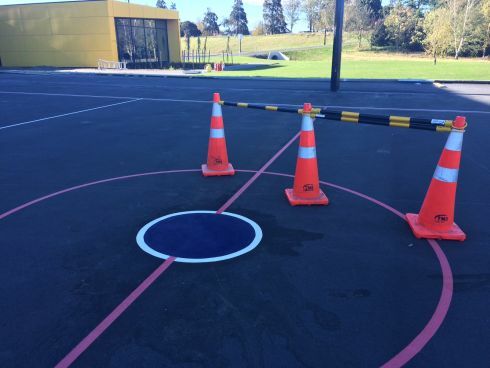 The Roading team completed the outdoor sports courts, car park, signs and intersection changes on Riverside Terrace. The Graphics team completed the ATS outdoor logo on the Sport Courts as well as the Mid Canterbury Netball sponsorship signs. The new centre looks great – make sure you go down and check it out!